Carol, Jan and Cindy Brady. 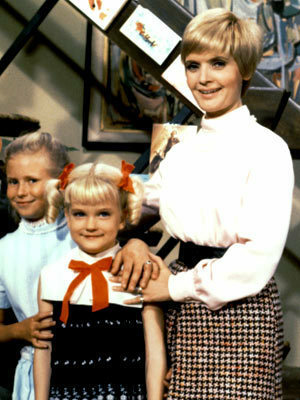 Carol, Jan and Cindy Brady.. Wallpaper and background images in the La famiglia Brady club tagged: the brady bunch carol brady jan brady cindy brady florence henderson eve plumb susan olsen tv sitcom. This La famiglia Brady photo might contain commensale and diner.